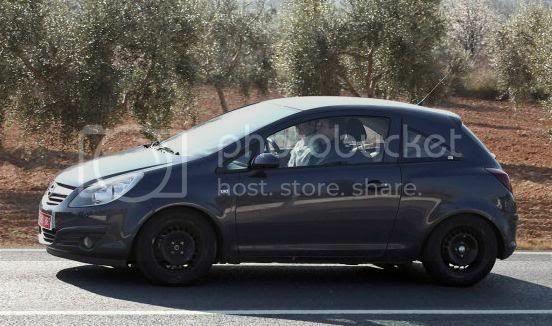 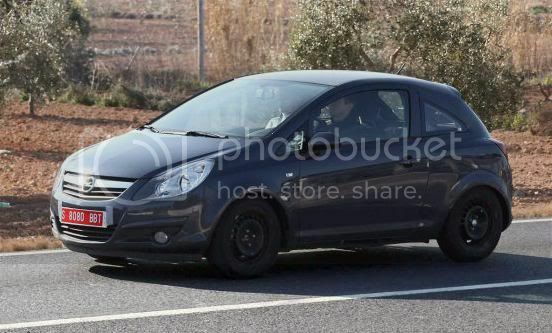 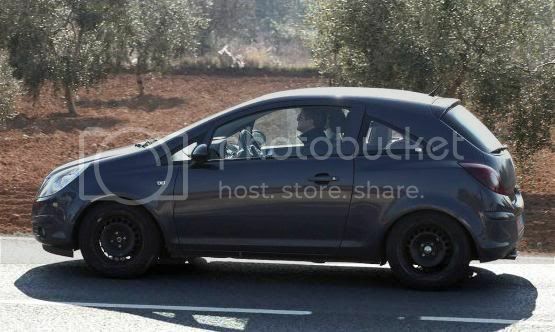 Spy photographers have spied GM's all-new budget city-car undergoing warm weather testing in Southern Spain. 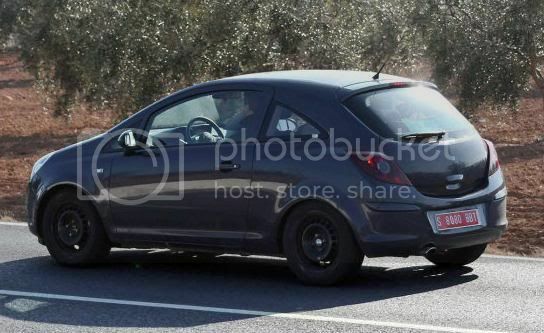 The early development mule, allegedly called Allegra, is sitting upon a Corsa platform, which has been shortened from the front door backwards. 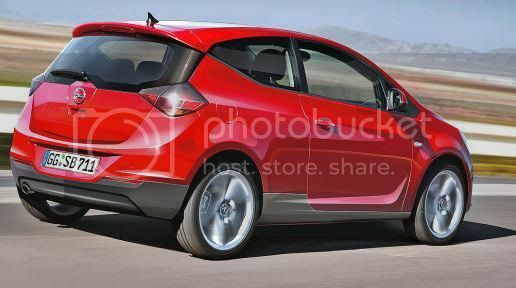 Four powertrains may be offered; a regular petrol, diesel, hybrid, and even an electric vehicle. 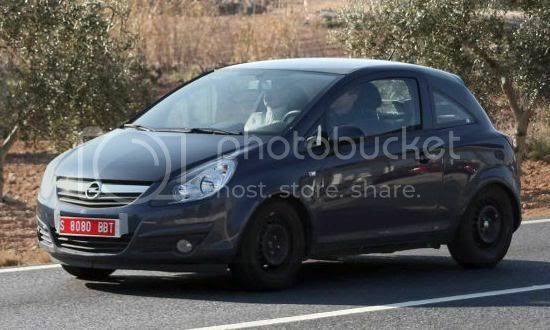 The newcomer will slot below the Agila MPC city-car when it goes on sale in 2013 for £6,800 (€8,000). 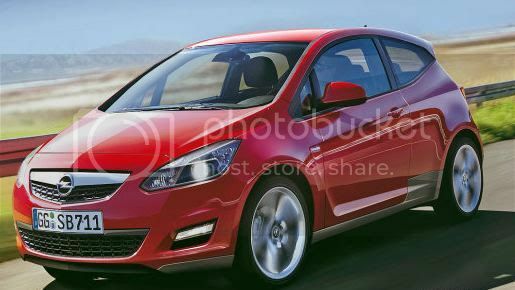 The car will be built in Eisenach, Germany.